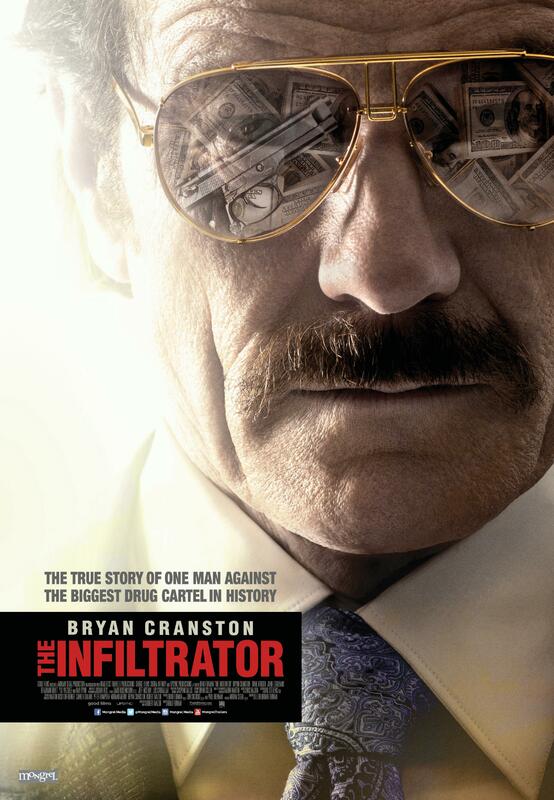 Federal agent Robert Mazur (Bryan Cranston) goes undercover on a high-stakes mission to infiltrate the criminal network of Colombian drug kingpin Pablo Escobar. 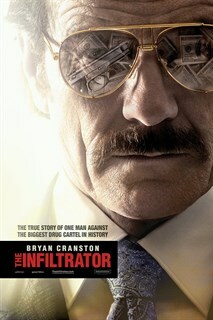 Based on the incredible true story. Bob Mazur (Bryan Cranston) andKathy Ertz (Diane Kruger) seatedin church. Photo Credit: Liam Daniel. Courtesy Broad Green Pictures. 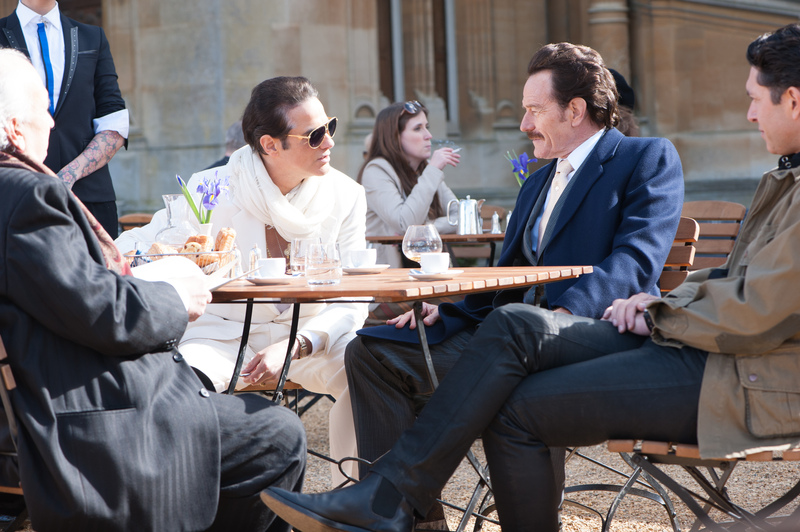 Bob Mazur (Bryan Cranston)drinking coffee,Rudy Armbrecht (CarstenHayes), and Nazir Chinoy (NabilMassad) in European courtyard. Credit: Liam Daniel. Courtesy Broad Green Pictures. 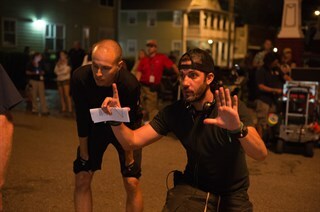 Brad Furman with Director ofPhotography Joshua Reis. Credit: David Lee. Courtesy Broad Green Pictures. 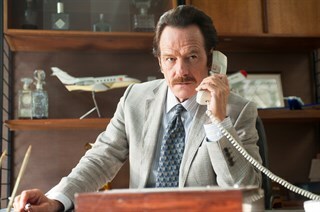 Bob Mazur (Bryan Cranston) onphone in office. Credit: Liam Daniel. Courtesy Broad Green Pictures. Robert Mazur (Bryan Cranston) and Kathy Ertz (Diane Kruger) stand waiting to be wed with Emir Abreu (John Leguizamo) as the best man. Credit: Liam Daniel. Courtesy Broad Green Pictures. 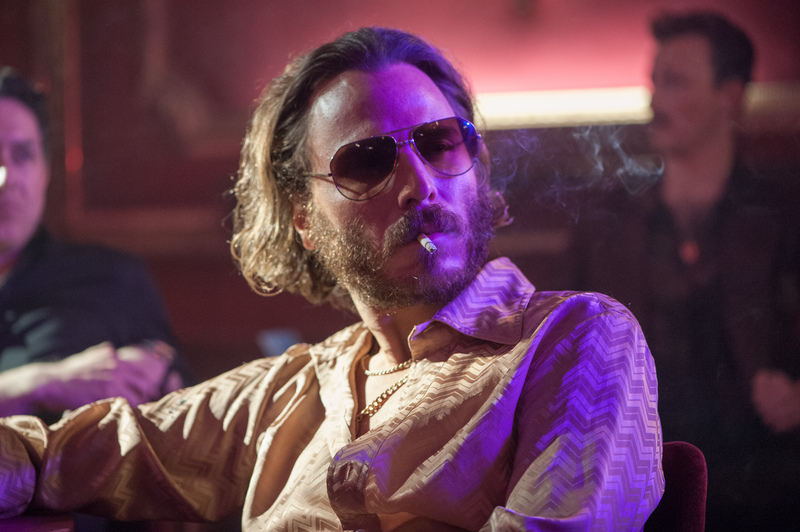 Gonzalo Mora Jr. (Rubén Ochandiano) seated in a nightclub. Credit: Liam Daniel. Courtesy Broad Green Pictures. 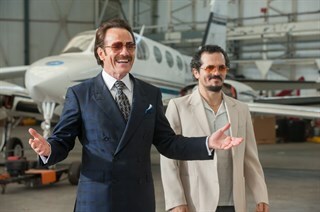 Bob Mazur (Bryan Cranston) andEmir Abreu (John Leguizamo) inan aircraft carrier. Credit: Liam Daniel. Courtesy Broad Green Pictures. 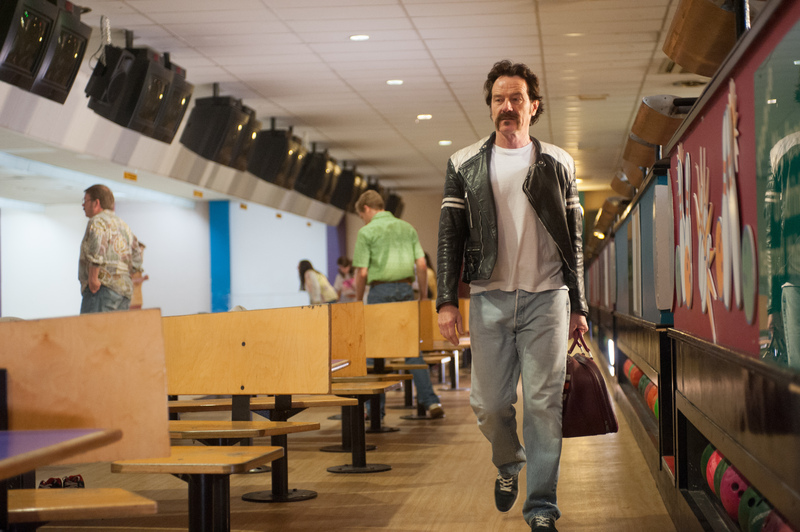 Bob Mazur (Bryan Cranston)walking in a bowling alley. Photo Credit: Liam Daniel. Courtesy Broad Green Pictures. 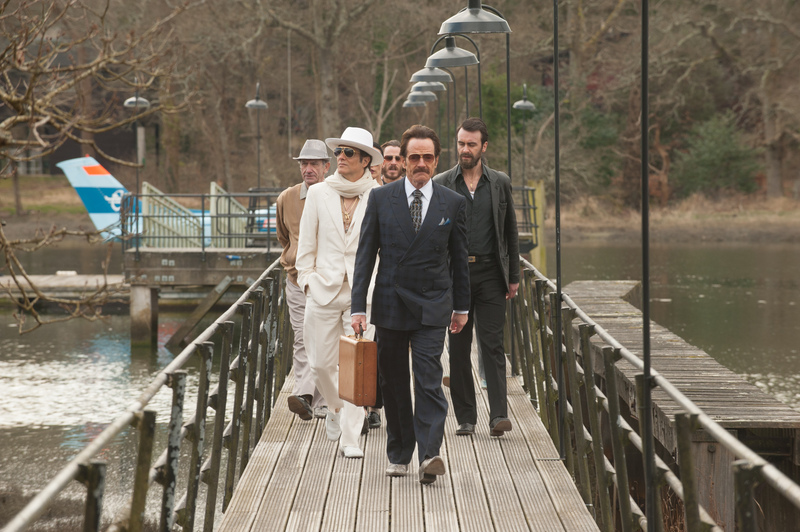 Bob Mazur (Bryan Cranston),Gonzalo Mora Sr. (Simón Andreu), Gonzalo Mora Jr.(Rubén Ochandiano), Dominic (Joseph Gilgun), and Lau(Xarah Xavier) walk on a smallbridge. Credit: Liam Daniel. Courtesy Broad Green Pictures.